[IG] iKON's official instagram update! today you've all worked hard! [IG] YG Crazy Dancer's instagram update with iKON! 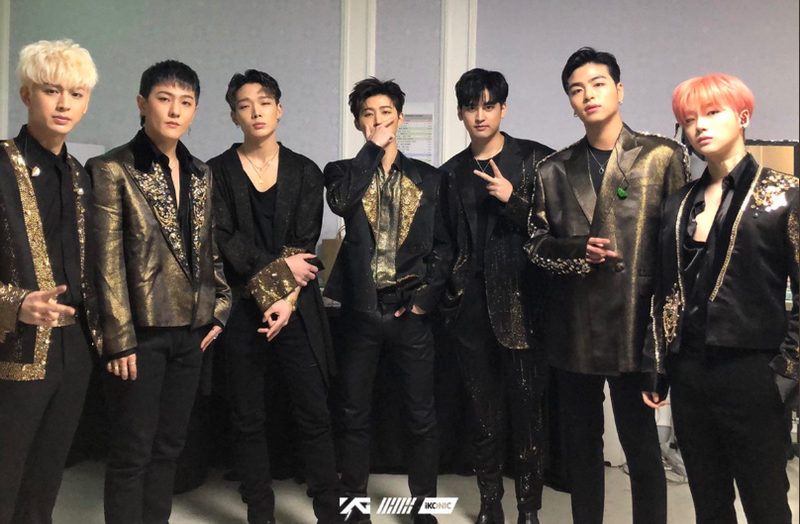 0 Response to "iKON Continue Encore Tour in Seoul - iKON + Staff + Family SNS updates"